We have a little fashionista here. She'd love the Fashion Design game. Fingers crossed! It would make a great holiday gift from Santa. 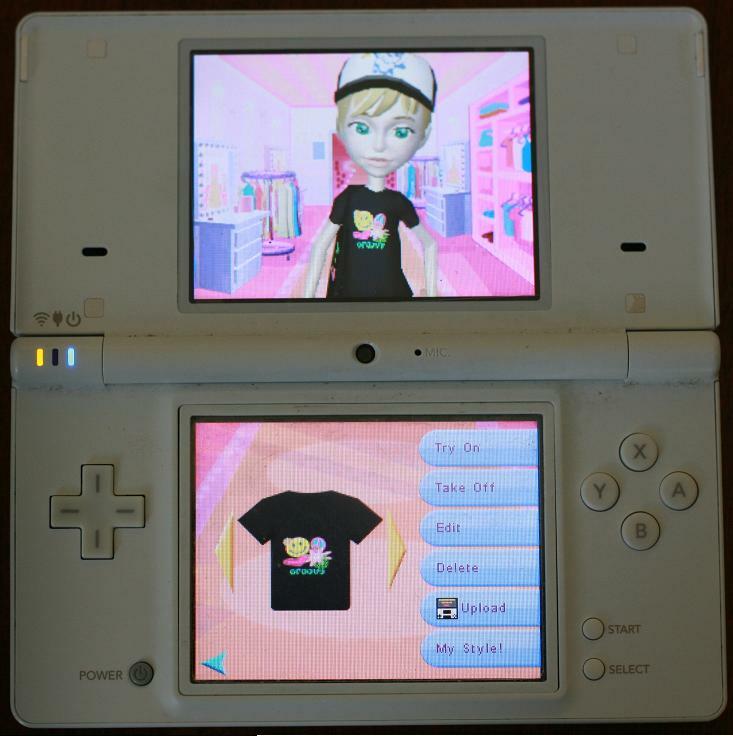 My daughter really wants the Fashion Designs game, she saw an ad and was sooo excited about creating her own designs! Thanks for hosting the giveaway! 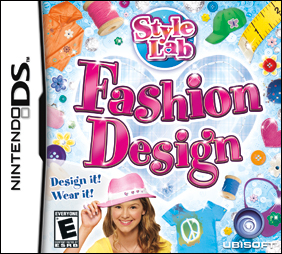 My daughter watches Project Runway and aspires to be a designer someday, she'd love to win the Style Lab Fashion Design game! I think the Imagine Artist game would be a hit here. Makeover would be my girl's pick, thanks. Entered thePetz Nursery 2 giveaway. Jam Session 2 she loves to sing. I entered My Petz nursery 2 giveaway. My niece would this game in particular she is right around that age. 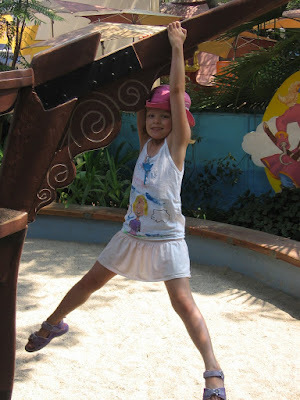 You know Tween trying to be grown, but she isn't quite there yet. My daughter would also like Petz Hamster Superstarz this Christmas! I follow you on network blogs on facebook as Sheila Hickmon. I entered your Pets Nursery 2 giveaway! Your Blog's post are amazing, interesting. Our online major shopping destination is offering fabulous festive sale,Women Fashion Clothing, Baby Baniya's new collection of bags and Jewellery, Autumn/Winter fashion show in Delhi. Thanks for your post we will be following your blog more closely in future. My daughter would love to have the Style Lab Makeover. I posted on Bonggamom Finds Facebook Wall. I follow Bonggamom Finds via GFC. I entered the Petz Nursery 2 Review and Giveaway. My daughters would also love the makeover game! My daughter would also love the pets nursery! Laura1877 (Comment #37) is the winner! Congratulations! And thanks to everyone else for entering.